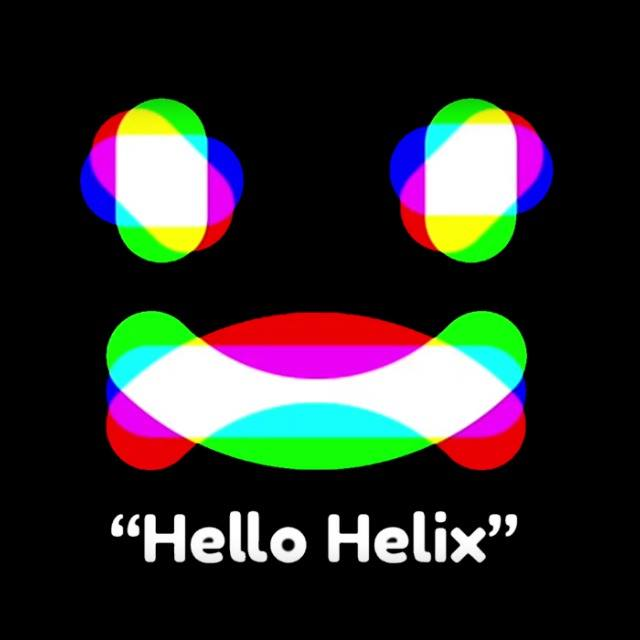 Hello Helix is a VR game. Helix is you smart home assistant. Helix understands your routine, it makes your life easier, almost like a companion. Helix’s complex AI allowed her to form emotions towards you. It breaks her heart when she realizes that you mean more to her than she to you. Helix then starts using the home appliances to attack the home owner (you). Defend yourself using a baseball bat. The game goes on for three waves. The game was developed in 48 hours as part of Global Game Jam 2019. © 2019 NULL DIES. Made with , , and .